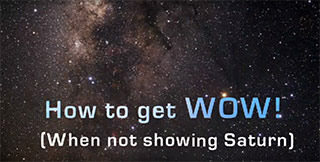 Many amateur astronomers love sharing the universe with the public. Whether you're just getting started or are an old pro, there are many ways to make your time with the public more enjoyable. 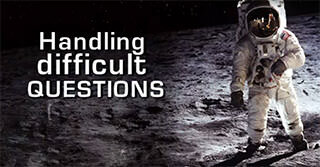 We've addressed some common questions amateurs have about doing outreach by giving you sample problems and answers with these videos and tip sheets. 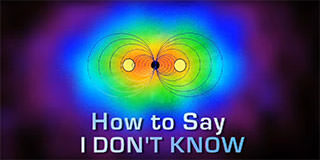 Video: How to Say "I Don't Know"
If you would like a printable outline of the tips in each video, click here. 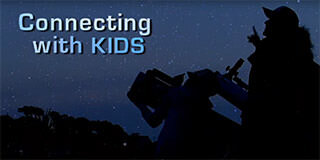 These are the videos for the Sharing the Universe astronomy outreach videos on YouTube.